Anewly awarded Apple patent suggests that an Apple Watch with a circular display design could be in the cards for the future. Specifically, the patent describes ways to get around the technical challenges of creating pixel arrays for devices with curved edges — one of the reasons why most mobile devices have rectangular screens. 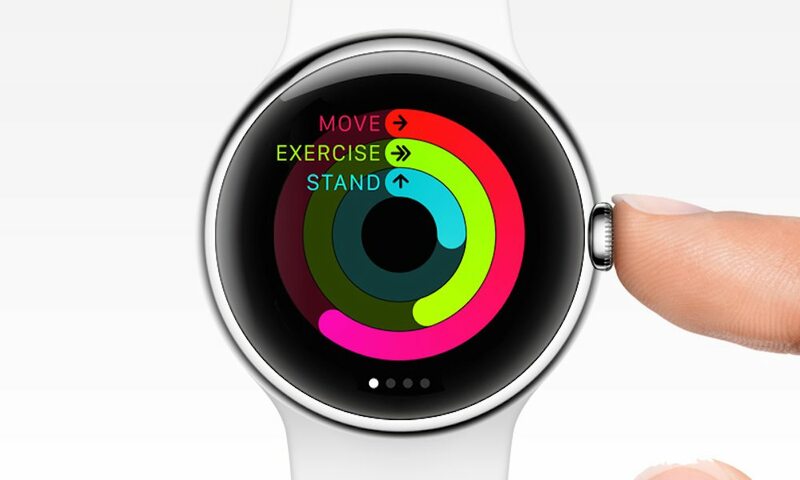 That may not sound too interesting, but it would be a key element of creating an Apple Watch with a more familiar circular display and form factor. For the most part, the patent focuses on how the underlying technology would work. But it also covers that the fact that the finished platform could be used in a smartwatch or watch-like device, along with other possible applications — such as a “pendant device” with a display or headphones. The patent, “Electronic device having display with curved edges,” was published by the U.S. Patent and Trademark Office on Tuesday, after having been granted to the Cupertino tech giant. It was first filed in January 2016, about eight months after the original Apple Watch launched. Of course, Apple patents aren’t always great indicators of the company’s future plans. Many patent methods never end up being used in an end product. Similarly, there’s no way to tell when a circular Apple Watch would launch. But this isn’t the first time that we’ve seen an Apple patent detail a circular Apple Watch. Additionally, a previous rumor suggested that the Apple Watch Series 4 could adopt a “trendy design,” but that wording is rather vague. Round-faced smartwatches aren’t exactly a new idea (some Android Wear devices sported a circular OLED design). But considering that the Apple Watch’s form factor has pretty much been stagnant since it launched, the patent does hint that Apple is continuing to think about switching up its wearable’s design.